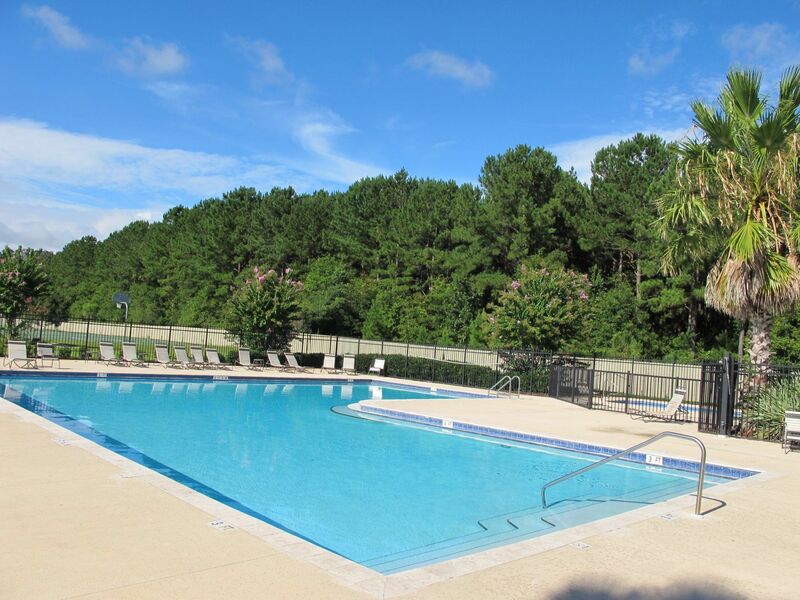 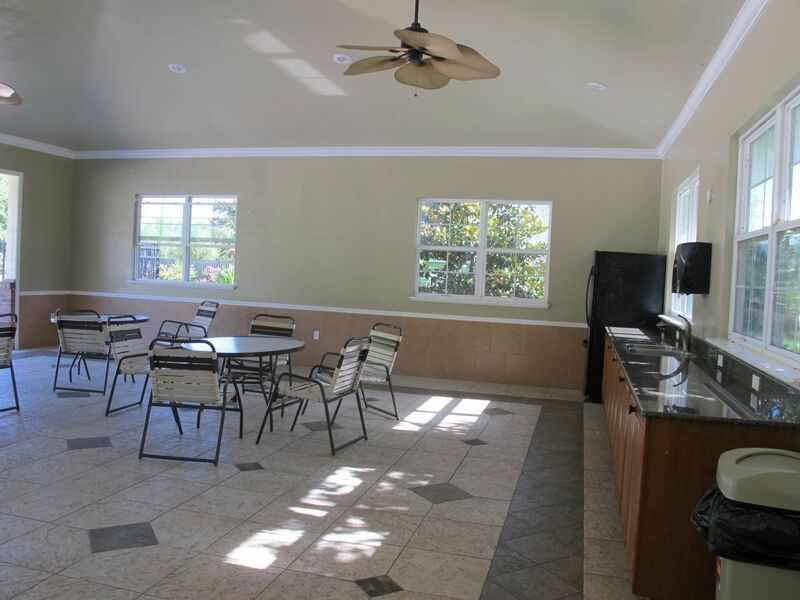 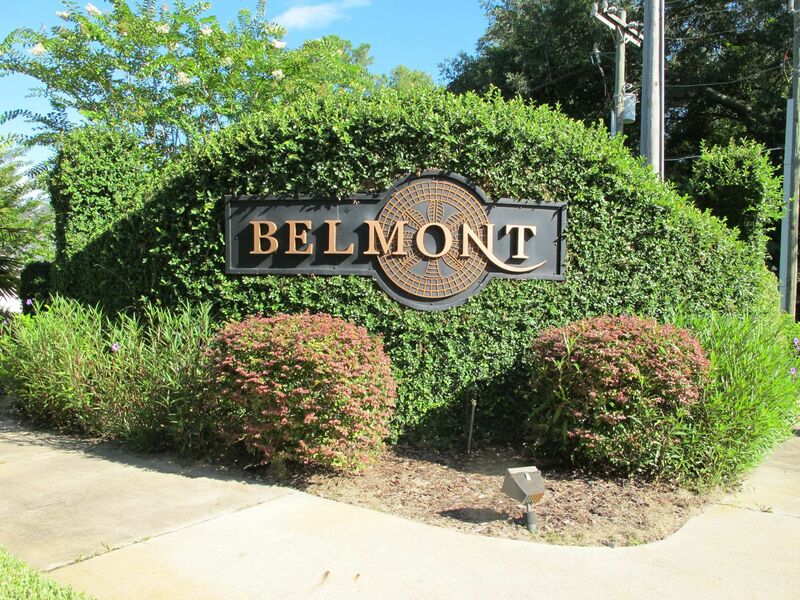 Belmont offers a number of great amenities to its residents including a large community pool, party pavilion, dog park, playground, and tennis and basketball courts. 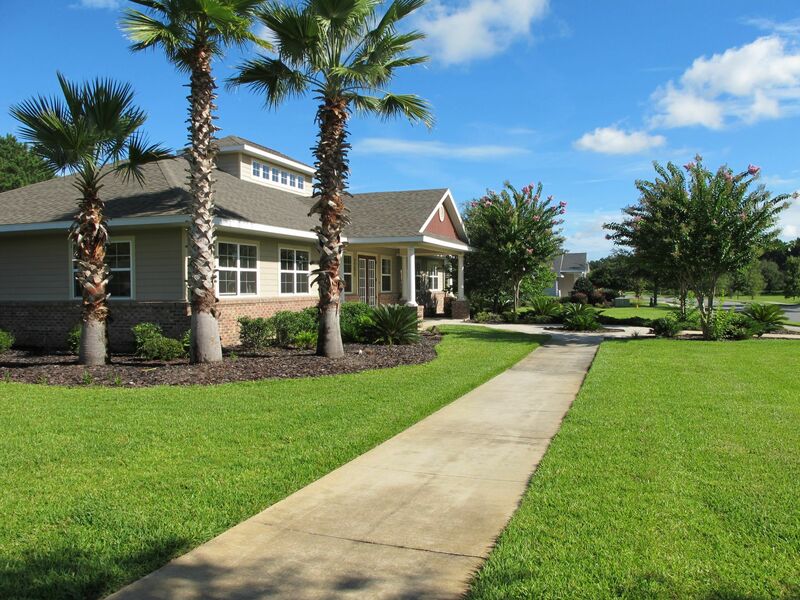 This is a family oriented neighborhood at an affordable price. 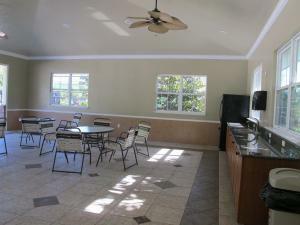 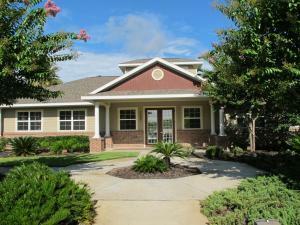 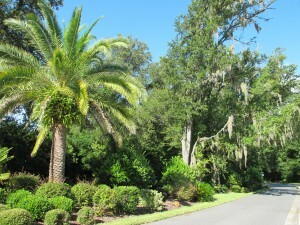 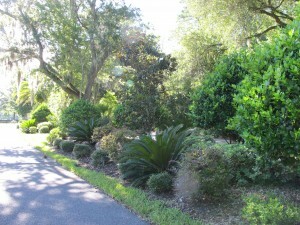 HOA fees for Belmont are $275 quarterly and include front yard maintenance, as well as the use and upkeep of amenities. Homes in Belmont start in the $160Ks and go up to the $320Ks. New construction homes and resales are available. 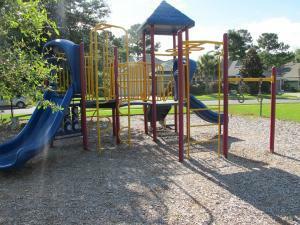 The Belmont neighborhood is zoned for Meadowbrook Elementary, Oak View Middle, and Newberry High School. 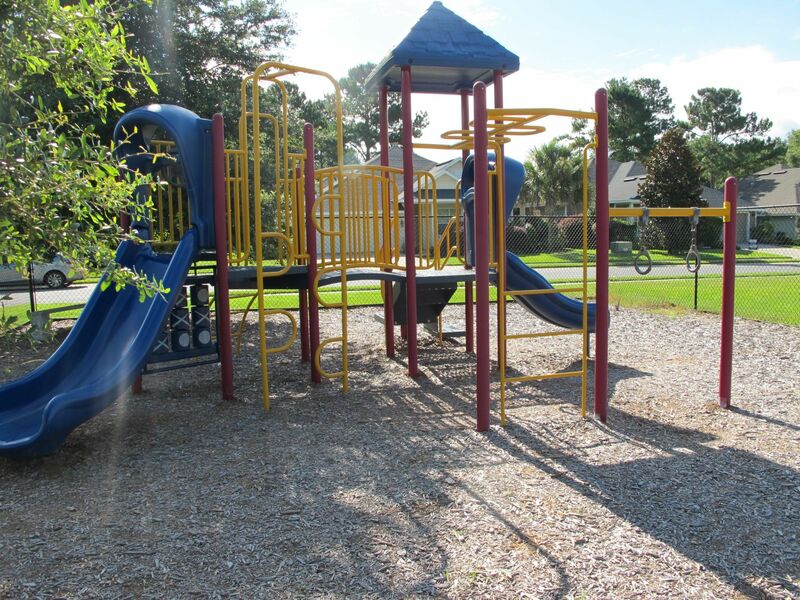 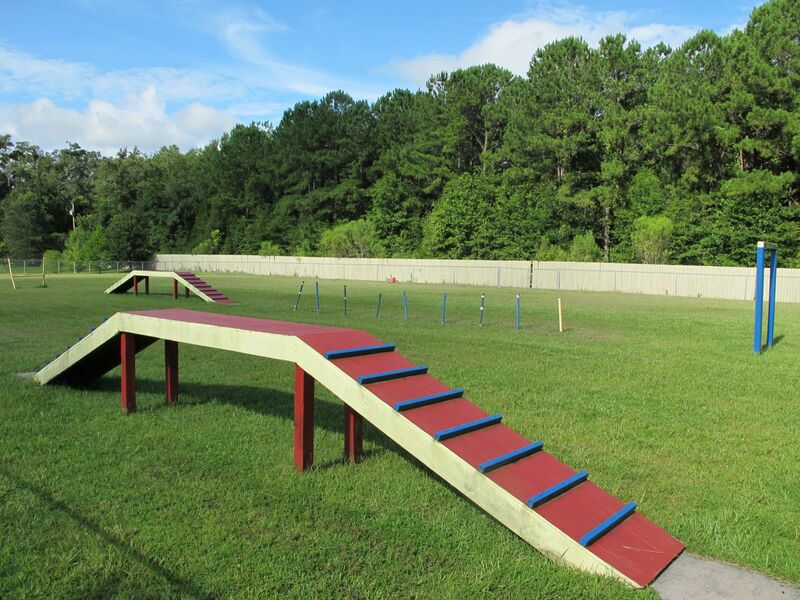 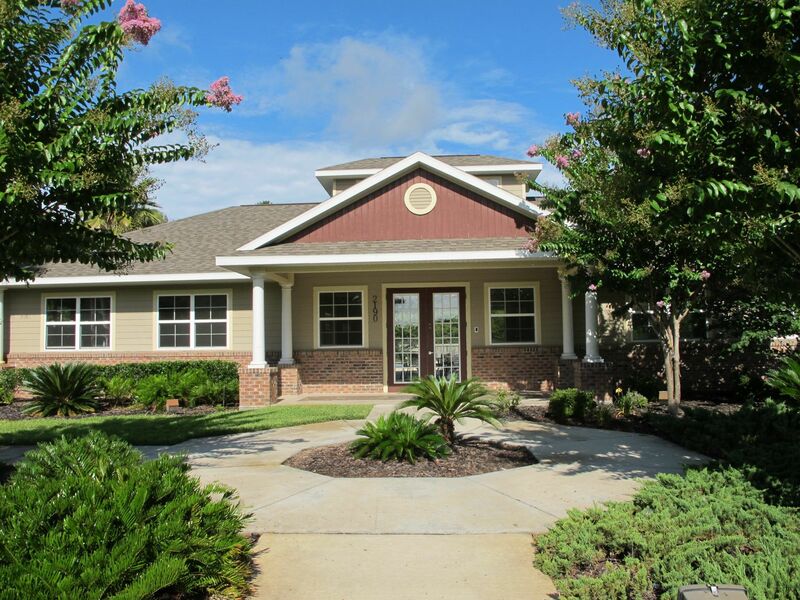 This community is walking distance to Jonesville Park, a public regional sports park with four baseball fields, soccer fields, tennis courts, softball, and little league fields. Belmont is also minutes from Tioga Town Center and a variety of other shops and restaurants.